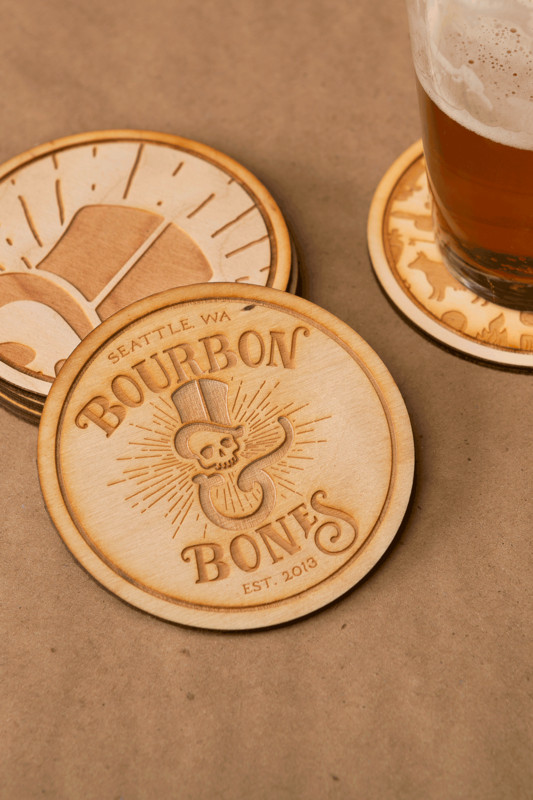 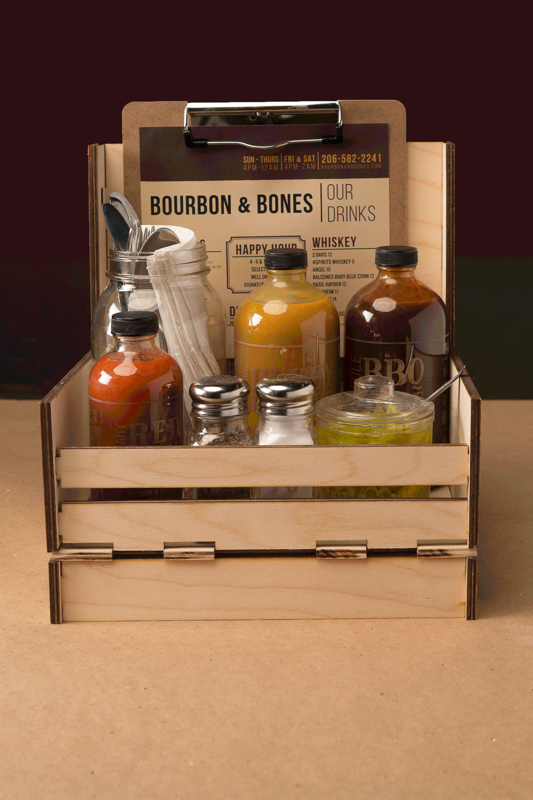 Bourbon & Bones is a restaurant and onsite smokehouse located in Fremont. 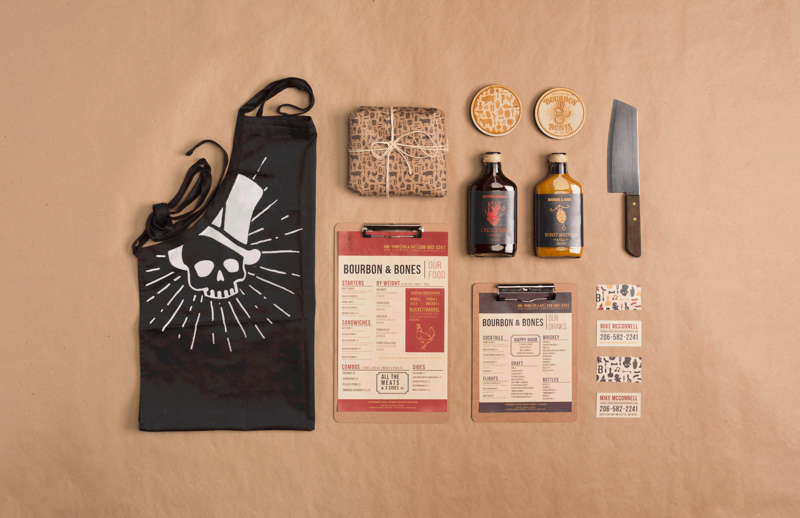 Chef, Michael Law is a Southerner, with a Dominican mother, who inspired his love of cooking. 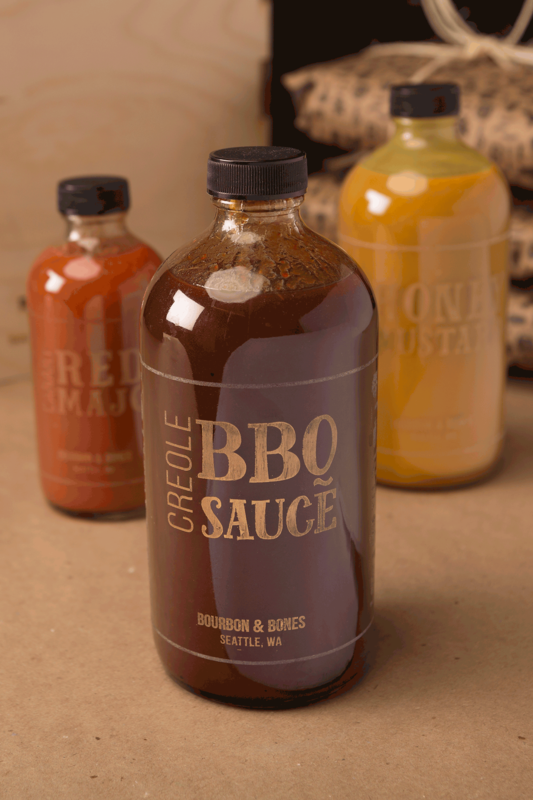 Staying true to his roots, he serves a hybrid of Southern barbecue infused with Creole influences. 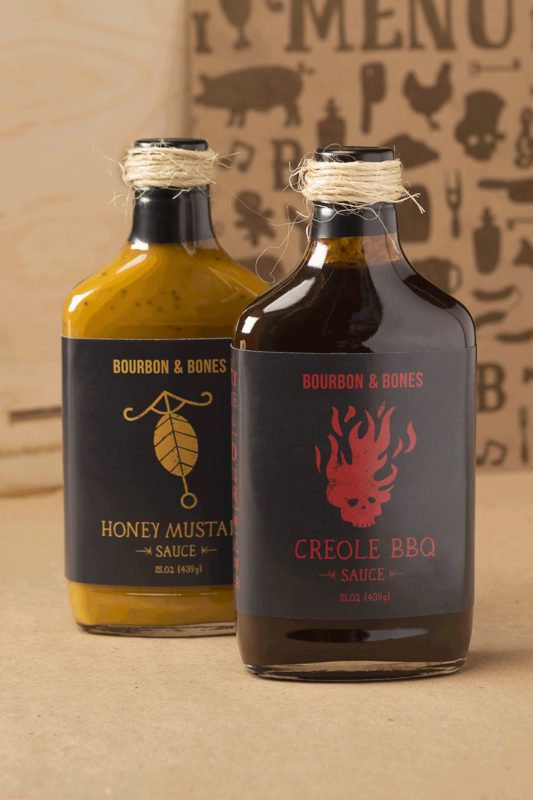 The restaurant serves locally sourced, quality smoked barbecue in a laid back atmosphere with a menu full of mouthwatering ribs, brisket, pulled pork and a drink list full of delicious concoctions.